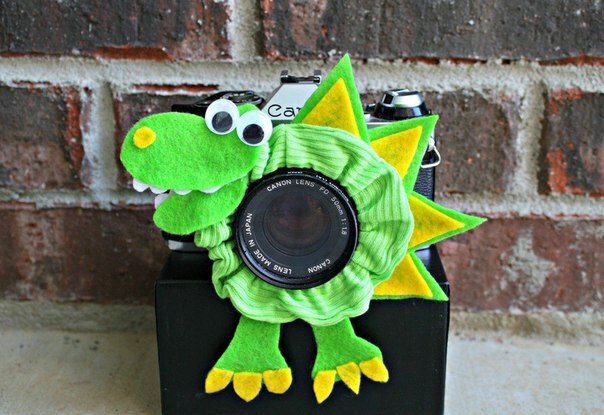 When you’re dealing with kids with an attention-span of about three seconds, getting them to hold still for a photograph isn’t the easiest job in the world. 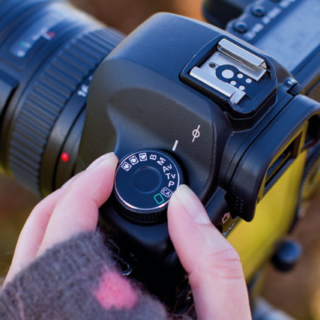 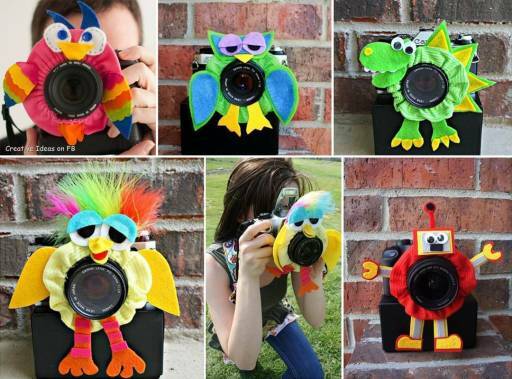 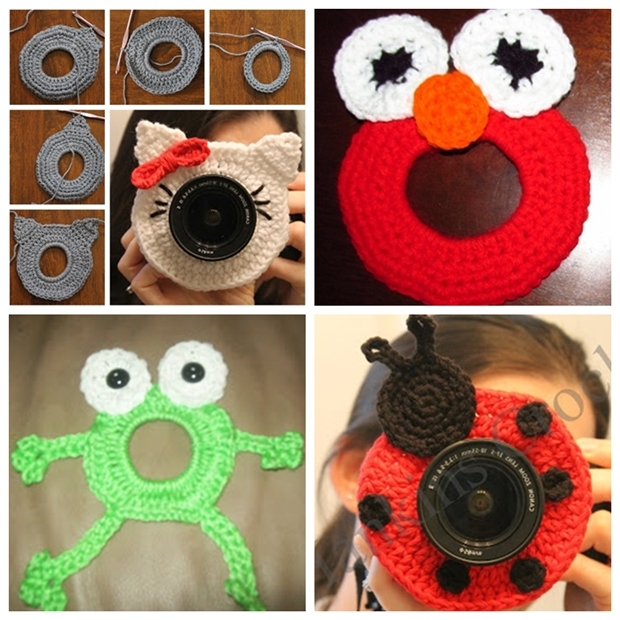 Far from it in fact, which is why we’d love to share with you this amazing idea for a simple craft project that’s guaranteed to have them staring long and hard into that lens for as long as you need them to! 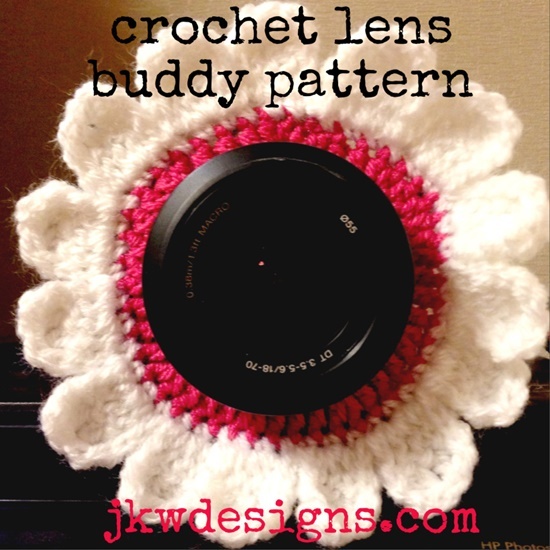 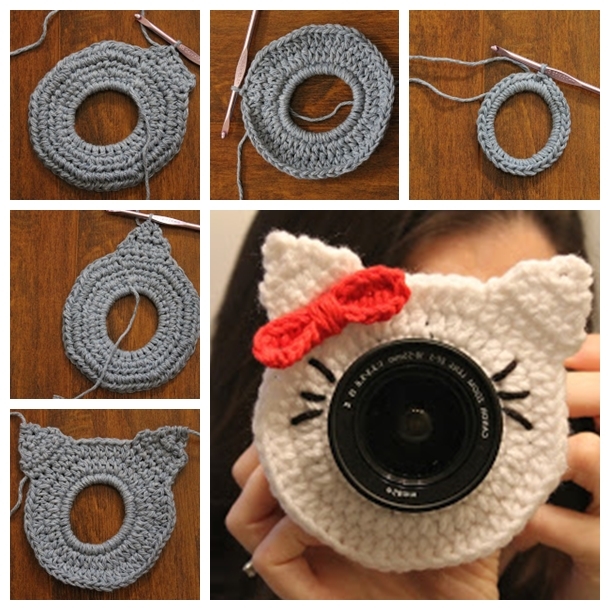 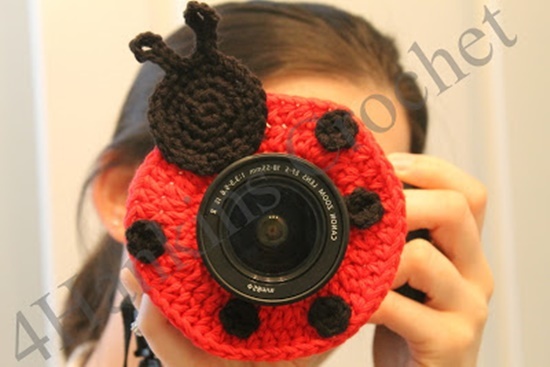 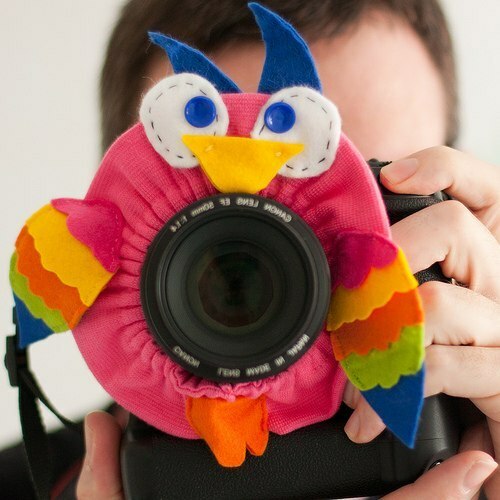 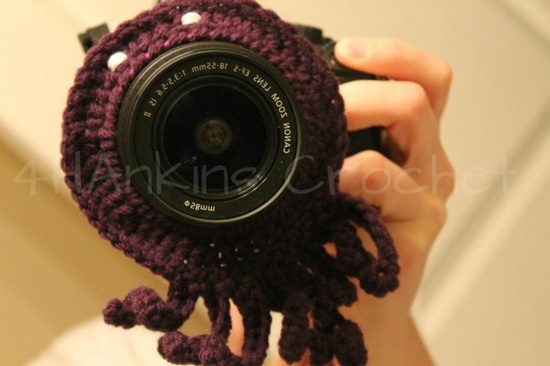 Say hello to the wonderful Crochet Camera Lens Friend! 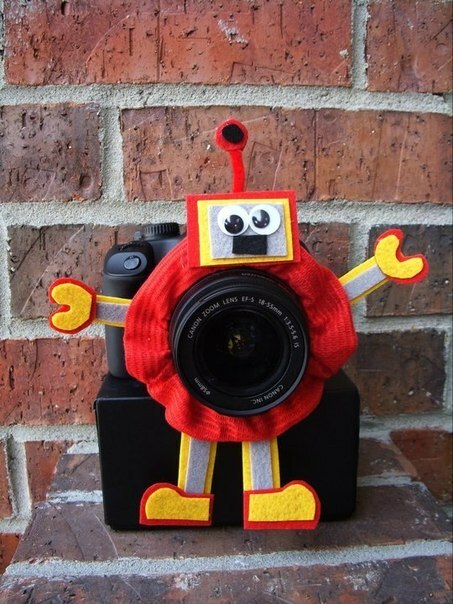 It’s an idea that’s genius in its simplicity – all you have to do is create a cute little critter to wrap around the lens of your camera and there you go! 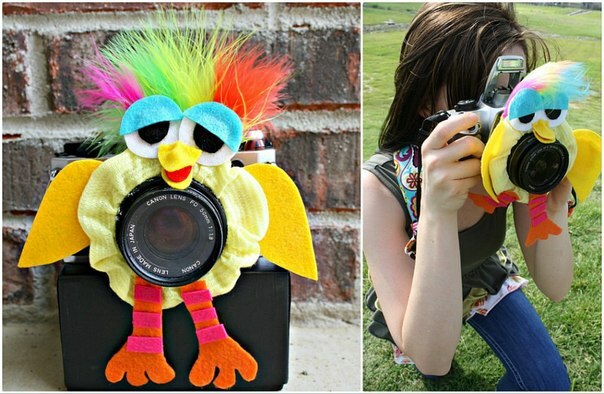 They’ll be eating out of the palm of your hand and posing for the sweetest photos you’ve ever seen! 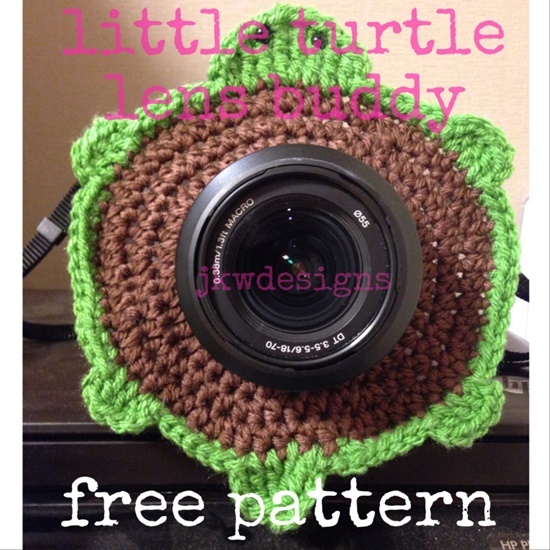 As you’ll see in the free guide here and the images across the page, the opportunities are endless in terms of what kinds of lens buddies you can make. 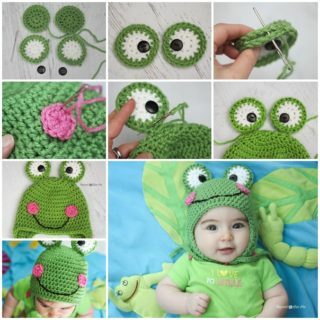 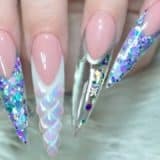 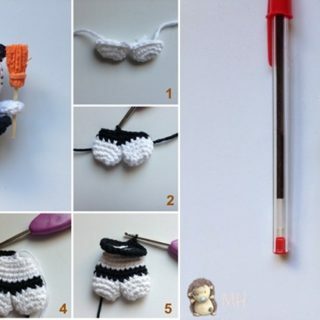 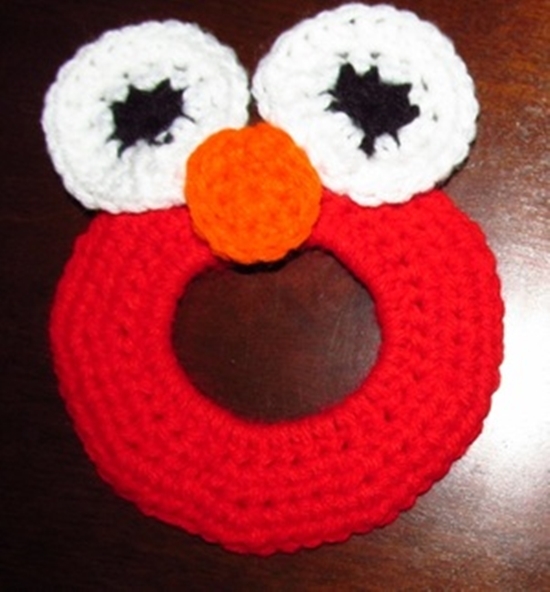 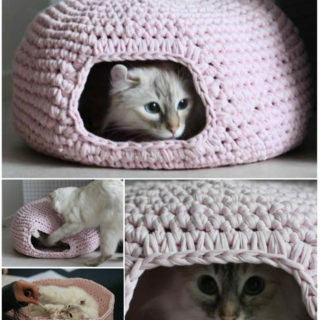 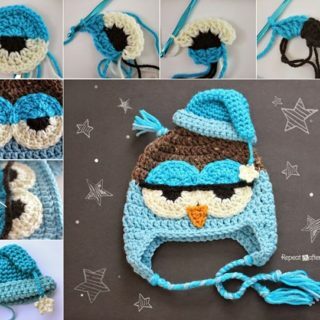 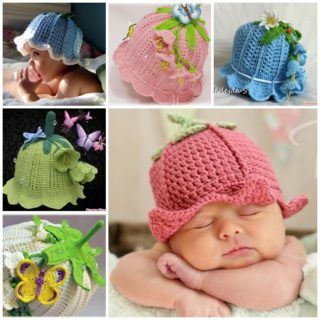 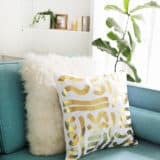 But what’s really great is that no matter which you go for, you’ll be using the same basic crochet stiches that even a first-timer will pick up in no time at all. 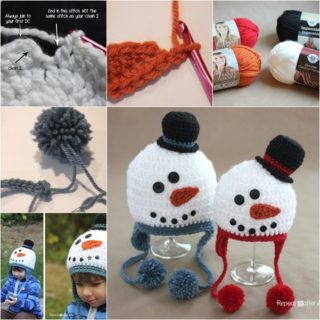 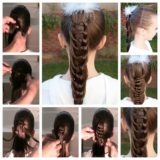 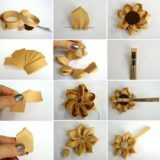 Once you’ve come up with the basic shape, you can get as creative as you like with the added extras! 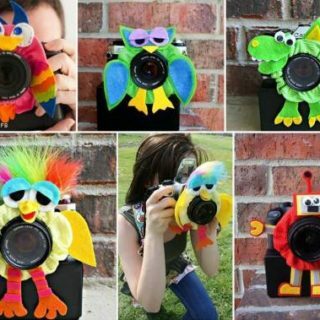 From googly eyes to sparkles to stickers and anything else you can think of, the more it captures their attention, the better! 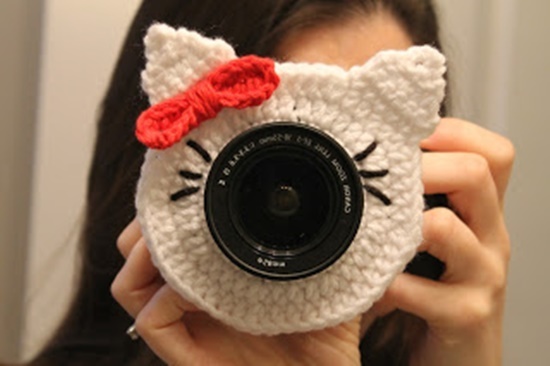 Some of the most popular examples include turtles, dragonflies, flowers, frogs and of course…Hello Kitty! 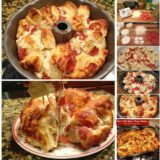 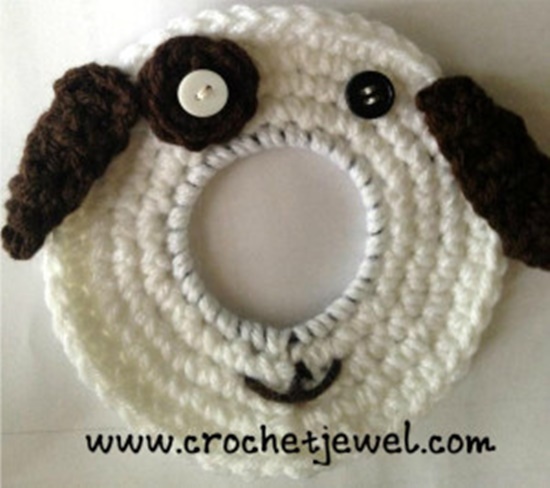 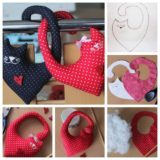 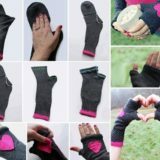 Take a look at the free pattern you’ll find the link to right here and see just how creative you can be!